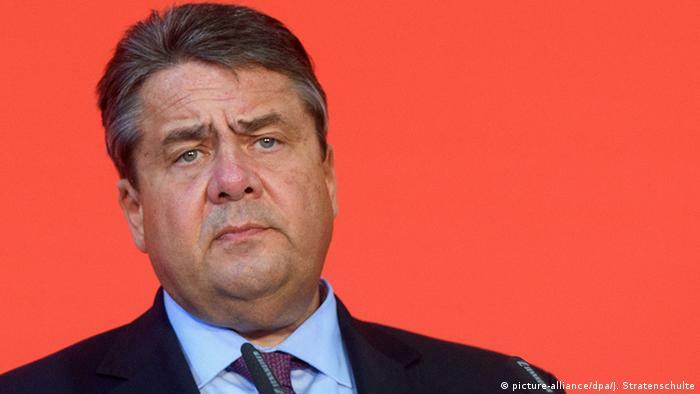 “If we are serious about the fight against Islamism and terrorism, then it must also be a cultural fight,” Gabriel told Der Spiegel. This means strengthening the cohesion of society and ensuring that “urban areas are not neglected, villages do not fall into disrepair and people do not become more and more radicalized,” the vice chancellor added. 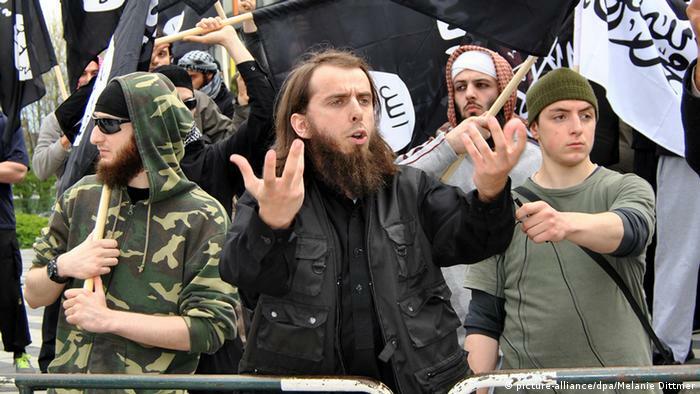 Half of the followers of the so-called “Islamic State” (IS) who have travelled to Syria, are Germans, often with German parents, Gabriel said. The vice chancellor’s calls for tighter measures against Islamists come just weeks after Berlin fell victim to an IS-claimed terror attack. Twelve people were killed and almost 50 were wounded after IS sympathizer Anis Amri rammed a truck into a Berlin Christmas market. During his time in Germany, Amri, a Tunisian refugee, is believed to have mingled with Islamist circles. He was also linked with Iraqi preacher Abu Walaa, who was arrested in November along with others for seeking to recruit fighters for IS. Despite German authorities’ originally monitoring the 23-year-old, surveillance was dropped in September after it was determined he did not pose a security threat. Amid the apparent intelligence failure, Merkel pledged in her new year’s speech to conduct a “comprehensive” analysis on everything that has gone wrong in combatting Islamist terror.